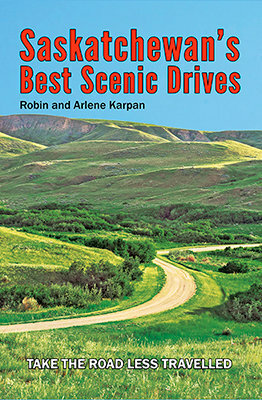 Saskatchewan is tailor-made for backroad exploring. We have more roads than any province in Canada - enough to circle the equator four times. Possibilities are mind-boggling, from drives through spectacular river valleys to sweeping natural grasslands, lake-studded boreal forest, wild badlands, some of Canada's largest sand dune, awesome viewpoints, little-known hideaways, and historic treasures.